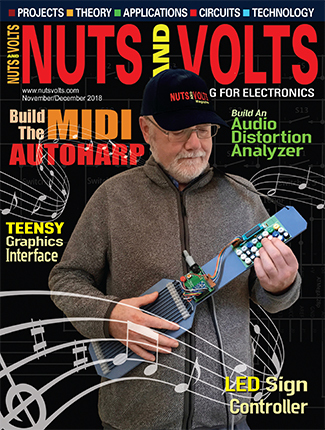 When I first discovered my passion for electronics, my greatest frustration was that a circuit — whether a kit, from a magazine article, or my own design — wouldn’t work as expected. More than one of my early creations ended up in a junk box, destined to be disassembled for parts. In retrospect, my frustration was unfounded. I eventually discovered that after gaining a degree of manual fluency working with components, breadboards, and a soldering iron, there wasn’t much to be gained from a continuing string of successes. Heresy, you say? Think about it. 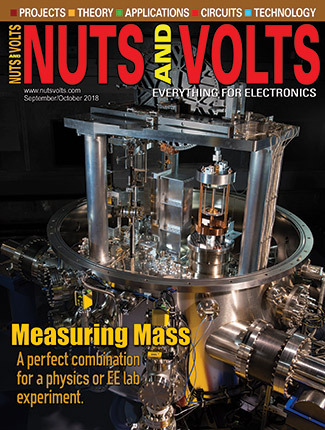 When was the last time you applied Ohm’s Law when building a kit or following one of the schematics in Nuts & Volts? Or, determined the cutoff bias of a transistor? Or, tried to hunt down a ground loop in a printed circuit board? Real learning in electronics comes from the hours spent pouring over schematics and circuit boards using heuristics and a bit of luck to identify bad components and flawed designs. Even if you don’t agree, this perspective will help you keep a positive attitude when faced with a seemingly impossible diagnostic challenge. Mastering the art of diagnosis has benefits beyond successfully completing construction projects. Once you’ve mastered the art, no broken radio, appliance, or computer peripheral should be beyond repair. Furthermore, not only will you become an asset to your friends and family, but you may suddenly find yourself with a second income. Given the current uncertain economy, having a second source of income — even if only enough to pay for your electronics habit — is a good thing. Electronics is one of the few hobbies universally useful enough to be revenue neutral. Based on my experience, making the shift from hobbyist to professional can be imperceptible. My first real job in electronics — working as a technician for the Offshore Telephone Company — was like being paid to have fun. I would have done it for free, just to get my hands on dual-trace oscilloscopes, digital meters, spectrum analyzers, and other extravagant test equipment that I couldn’t even dream of affording. Developing diagnostic skills in electronics or any other field requires more than bench time. 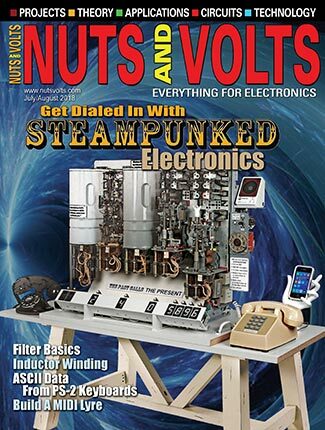 In addition to reading the numerous articles in Nuts & Volts, you’ll have to pick up a book or two to guide you on your journey. 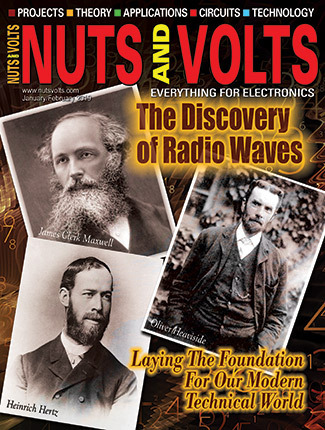 We feature several worthy titles in the Nuts & Volts Webstore. My all-time favorite author for honing electronics diagnostic skills is Forrest Mims III. If you’re on a budget, consider one of the used, older books on Amazon or other online dealers. Modern components may be more compact and powerful, but the basics of diagnosis haven’t changed in decades. Another great source for learning electronics diagnosis is the American Radio Relay League ([url=http://www.arrl.org]http://www.arrl.org[/url]). The ARRL Handbook is probably the place to start, even if you aren’t interested in communications and how to set up a communications station. Again, look for a used copy online — other than the introduction of the memristor, the fundamentals haven’t changed since the first printing of the Handbook. To round out your library, consider the exceptional text, The Art of Electronics, by Horowitz and Hill. If you’re at all serious about developing your diagnostic skills, you should have a copy of the ’89 printing on your bookshelf. Because this text is intended to be used in the classroom, there are multiple examples of incorrect and problematic circuits for you to diagnose.